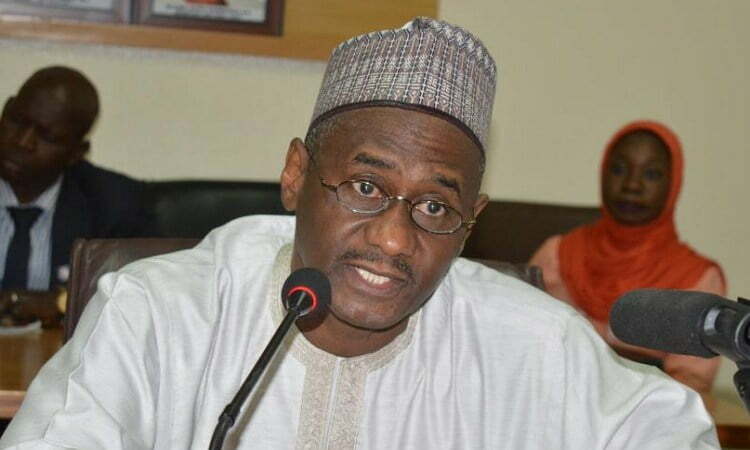 Usman Yusuf, the embattled Executive Secretary of the National health Insurance Scheme (NHIS), has dragged the schemeâ€™s governing board to court over his suspension. In a suit filed at the federal high court Abuja, Yusuf asked the court to nullify his suspension and declare that the board has no power to discipline him. In the suit filed on his behalf by Uchechukwu Obi, his counsel, the Executive Secretary prayed the court to declare that the governing board also lacked the powers to discipline him and that they are â€œnot empowered to get involved in the day to day administration of the schemeâ€. Meanwhile, President Muhammadu Buhari has asked Yusuf to proceed on leave as the federal government also commenced a probe into the allegations levelled against him. This is very funny. After being sent in compulsory leave he still has the gut to sue another person.